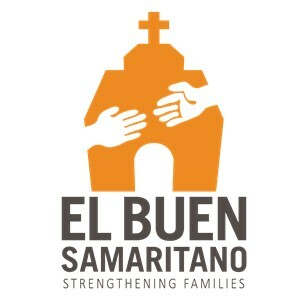 El Buen Samaritano is an outreach ministry of the Episcopal Diocese of Texas committed to helping Latino and other families in Central Texas lead healthy, productive and secure lives through high-quality and affordable healthcare, education and financial security services. For almost 30 years, El Buen Samaritano has remained committed to its mission of helping Latino and other families in Central Texas lead healthy, productive and secure lives through high-quality and affordable healthcare, family literacy and emergency food assistance. Uniquely, El Buen is a faith and community-based organization established as an outreach ministry of the Episcopal Diocese of Texas. For more on our history, click here. By design, we focus on culturally and linguistically appropriate services. This intentionality helps us work towards health equity by providing effective, integrated and comprehensive health and human services. We start by acknowledging that an individual’s health begins before they come to our clinic—at their homes, schools and at work.